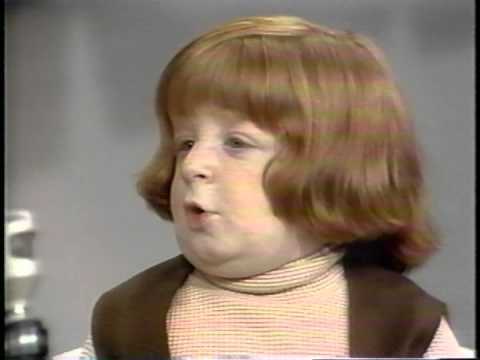 Why is Mason Reese Crying? Because you keep asking him the same question, dammit! Yes, I’ve been listening to Reply All. I like it a lot, especially the sections where they try to explain internet culture to their boss. Even if I already know the topic I’m still fascinated by their process (since I spend my days explaining stuffs to noobs and consider myself an expert). You asked what I do when I’m listening to podcasts. Huh. Hadn’t really thought about it. I listen to a lot of informational podcasts (Side Hustle Show, Planet Money, This American Life) on the way to work – often they’ll lead to conversations with my students – ‘I just heard something crazy/amazing/horrific, what do you think about it?’ As you know I bounce from location to location so there’s lots of dead time – which I fill with lively podcasts. On the way home I put on entertaining stuff (How Did This Get Made?, 99% Invisible). If I’m exercising I’ll put on whatever I’ve got a backlog of. There are some (Sword and Scale, Criminal) I don’t want to listen to at night (too creepy) and any ‘review request’ that comes in through the site I try to do when I’ve got at least ten minutes to give it my full attention. Summary – different podcasts for different occasions. 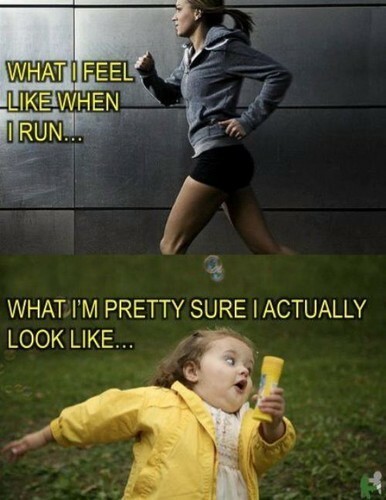 Why did you sign up for a half-marathon? 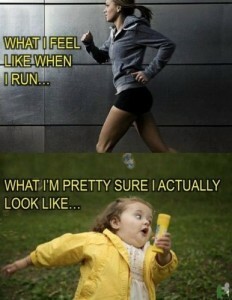 You know other people will be able to see you ‘running’, right? It’s the 10th annual Podcast Awards soon. We should pay attention to the winners and stuff.